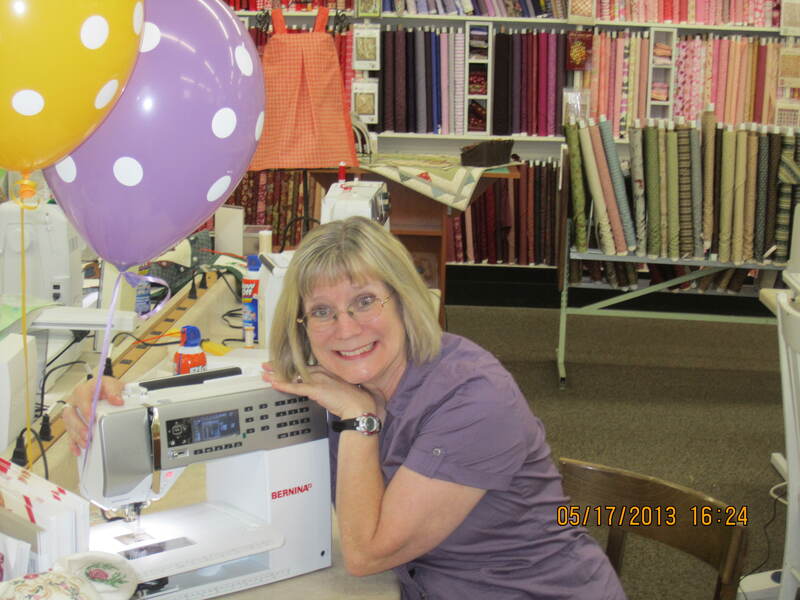 Here is last year’s happy winner of the 2013 Grand Prize sewing machine. Who will it be there year??? Visit all 12 shops before May 10 to enter to win! 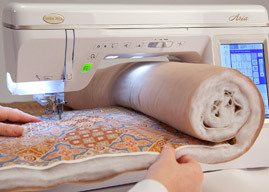 This year the Grand Prize winner has the option of choosing a sewing machine or an all-inclusive quilt retreat for 8. What a hard decision! 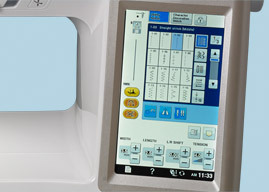 Check out the incredible machine option for 2014. Visit the prizes page for more info on all the available prizes this year, and then join us starting TOMORROW for the fun! 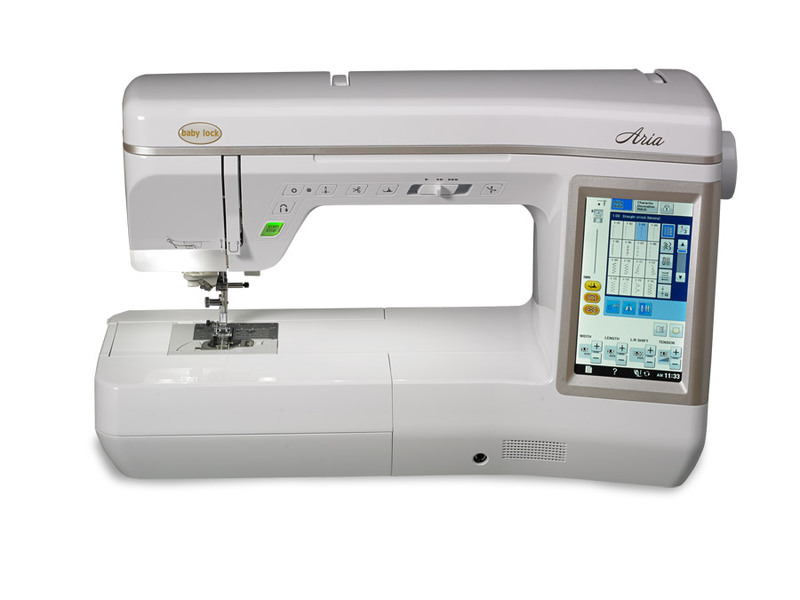 This year’s sewing machine prize option is provided by My Girlfriend’s Quilt Shoppe in Logan, UT and can be previewed there. 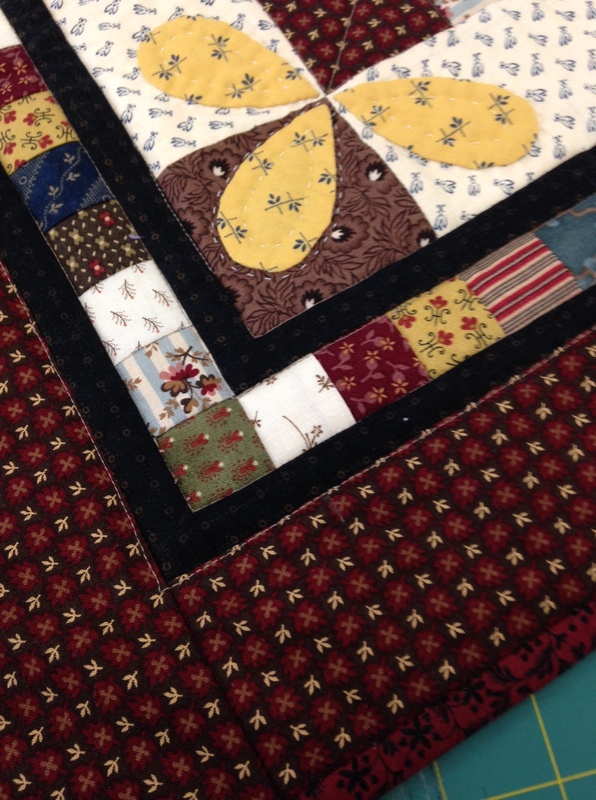 Here are a few last teasers of our shops’ 2014 Shop Hop projects before we kick off this Thursday! Join us this year to collect all 12 patterns, free when you stamp your passport at each shop. Breaking news: The landslide in Jackson Hole should not affect your stop there to visit Stitch ‘n Time during the Shop Hop. It is directly north of the shop on the north side of Broadway/Hwy 89/191/189. It might impact the traffic on Broadway but if you follow the directions on the map, the route will not take you by the slide. You can also get a nice view of the slide from Stitch ‘n Time’s parking lot! Don’t forget about our customized map to help you plan your route along the Shop Hop trail. 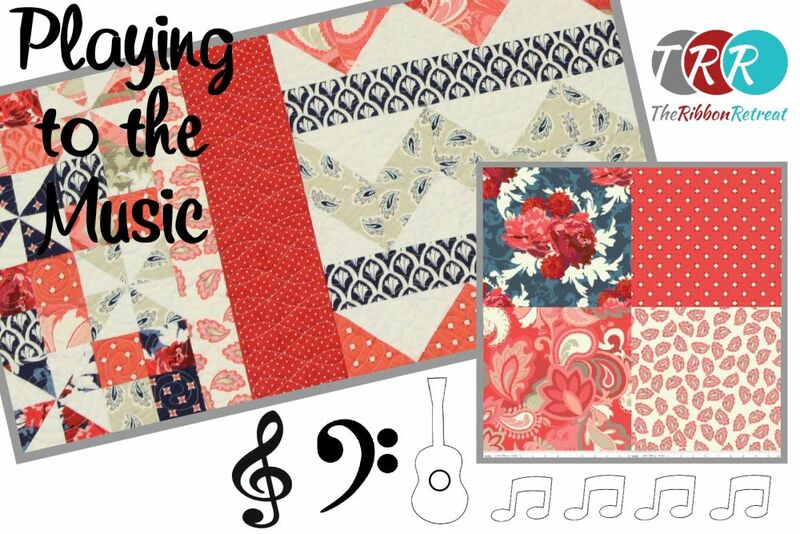 We couldn’t help it, we had to give you a few more little peeks at the Shop Hop patterns to whet your appetite! Can you guess what city these shops were inspired by? Check out the list here and see if you’re right! 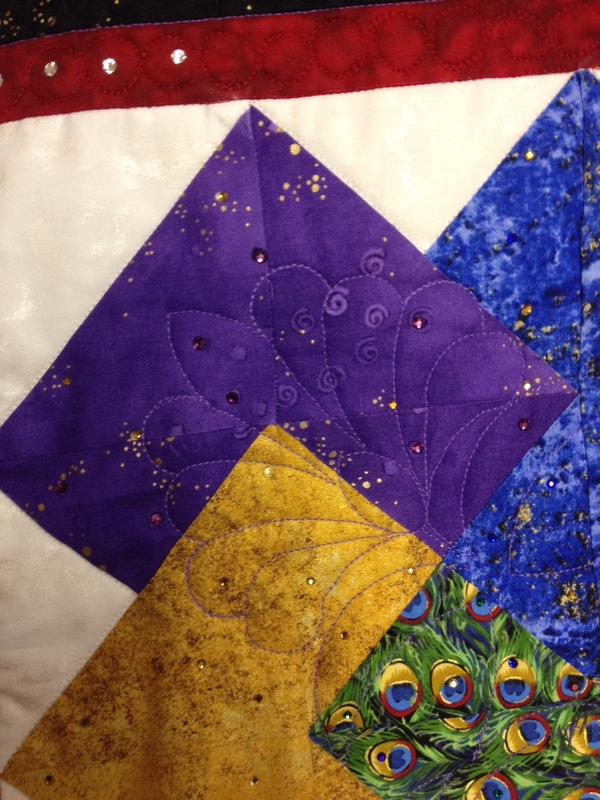 Help tie a quilt or practice your hand-quilting! on the trail in the u.s.a.
Our shops are busy getting everything ready for the Shop Hop, but we wanted to give you an idea of what you’re in for! This year each shop will represent a city in the U.S.A that has inspired the free pattern and charm that shop hoppers will receive. Here’s a hint at what you can expect along the way! For more information on each of these locations visit our Shops page, or visit our custom Shop Hop Google Map that has the route already marked for you!